Rebecca is a beautiful black woman thriving in the world of publishing and YouTube. She thinks she’s found the man of her dreams, Nasir, a successful owner of a real estate firm, until the unthinkable happens. Now, Rebecca is left wondering how her world was turned upside down in less than 24-hours. Not only did she lose the man of her dreams, but she may have lost him to the first woman he ever loved. 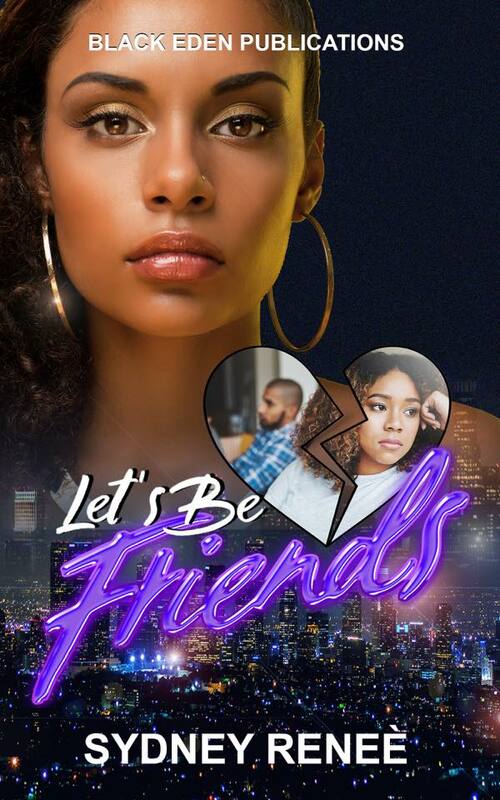 Find out what happens when one betrayal decides to come to light; Friendships will be tested, true colors will be revealed, and the least likely bonds will be made all due to one text.